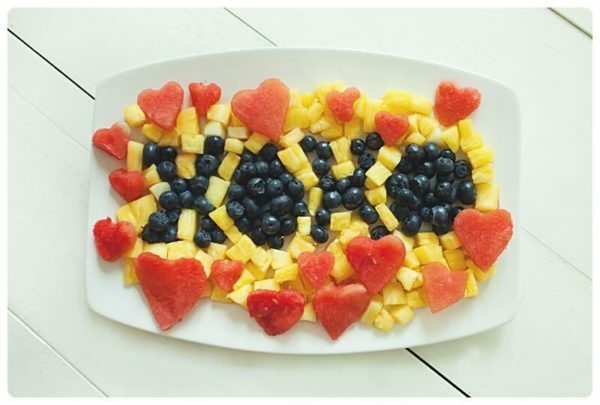 Show your Valentine how much you love them this holiday by making them an XOXO Fruit Tray! 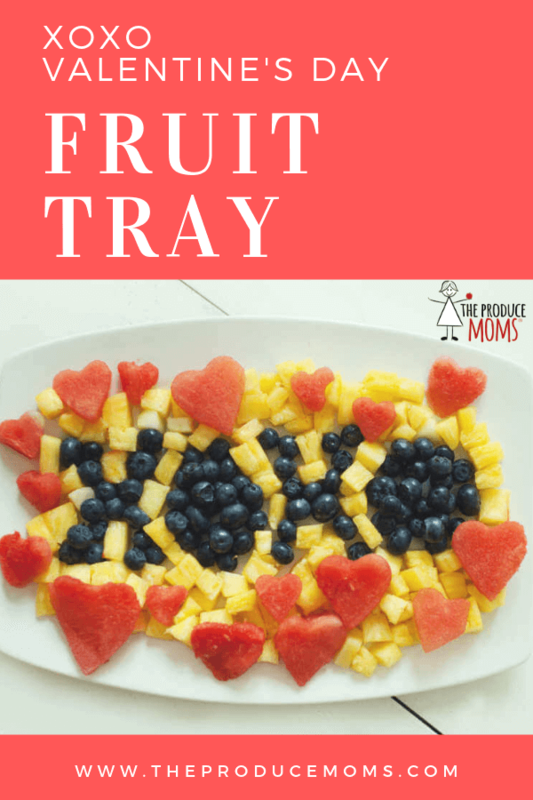 You can even personalize this fruit tray by exchanging the blueberries, pineapple, or watermelon with your loved one’s favorite fruit. 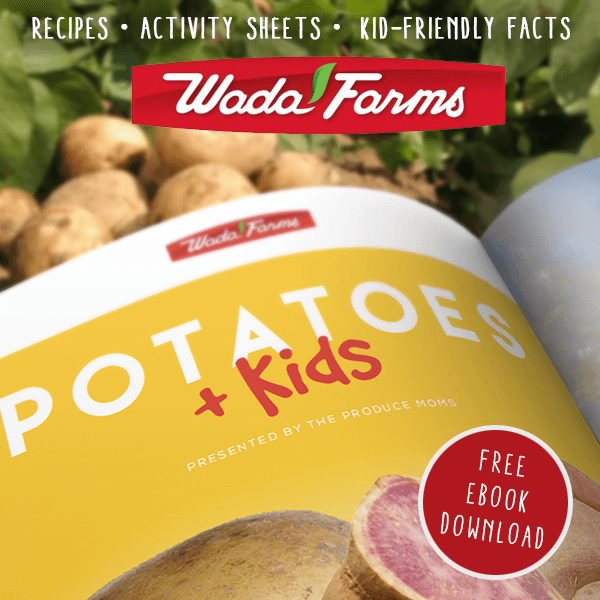 It doesn’t get sweeter than that! Chop the pineapple into small chunks. Use a heart-shaped cookie cutter & press into slices of watermelon. On a serving platter, arrange the blueberries so they spell "XOXO". Fill in around the blueberries with the pineapple chunks. Place the heart shaped watermelon pieces around the edge of the platter. Love this fruit tray? 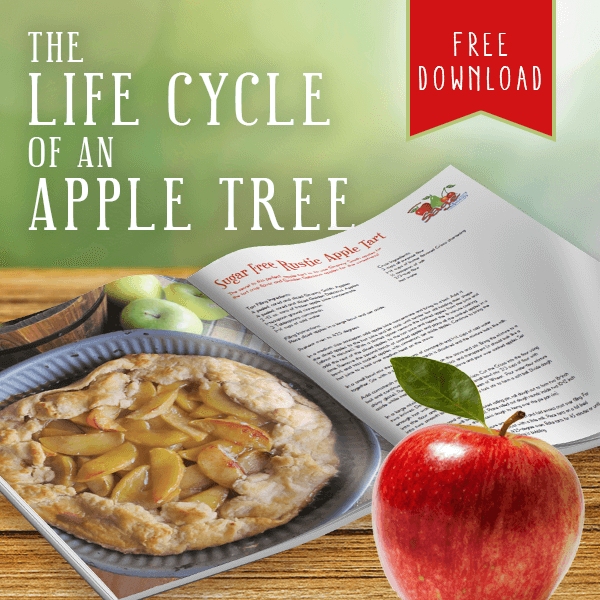 Then you’ll also love our free eBook, “A Fruit and Veggie Tray for [Almost] Every Holiday.” Download it here.